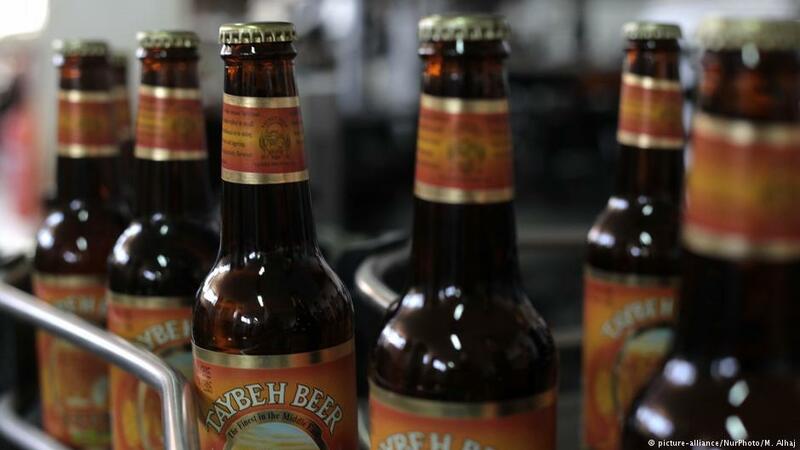 Despite the political conflicts, a Christian Arab family has been successfully brewing beer in the Palestinian territories for about 25 years. The brewery takes both Muslim and Jewish dietary stipulations into account. Jamal Saad paid a visit.